Several weeks ago we took a trip to Devon and had a great time getting to know its prehistory. Teachers in Devon are spoiled rotten with amazing places to talk about or visit. Here are a few of them. 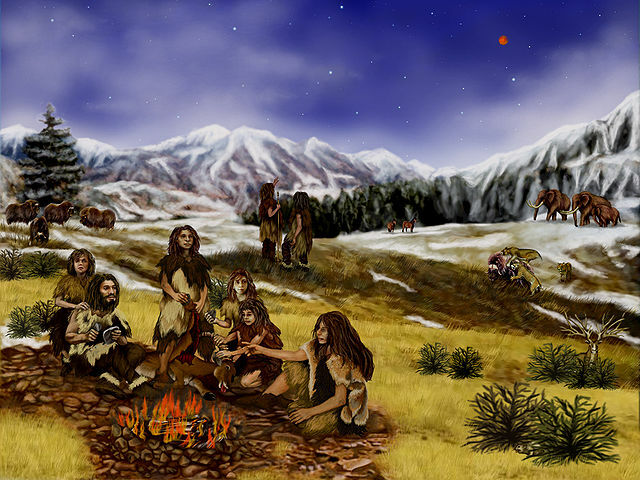 Devon is blessed with the site of the earliest piece of anatomically modern human (Homo sapiens) from Europe. The verdict is out on exactly how old it is, but it seems likely to date to about 40,000 years ago. It is a piece of jawbone and was found in Kents Cavern in Torquay. It was excavated in 1927 and found in a layer filled with bones of Ice Age animals such as wolves, deer, cave bear and woolly rhino. Schools can visit the cave to find out more about the Stone Age. The cusp of the Stone and Bronze Ages can be explored by learning more about Dartmoor and the various hut circles, cairns and stone rows up there. In the late Neolithic and early Bronze Age (e.g. 3000-1500 BC) the moor was the focus of religious and funerary activity with the creation of the stone rows and circles, as well as burials under round barrows (mounds of earth), cairns (mounds of stone) and in cists (stone boxes) buried in the peat. 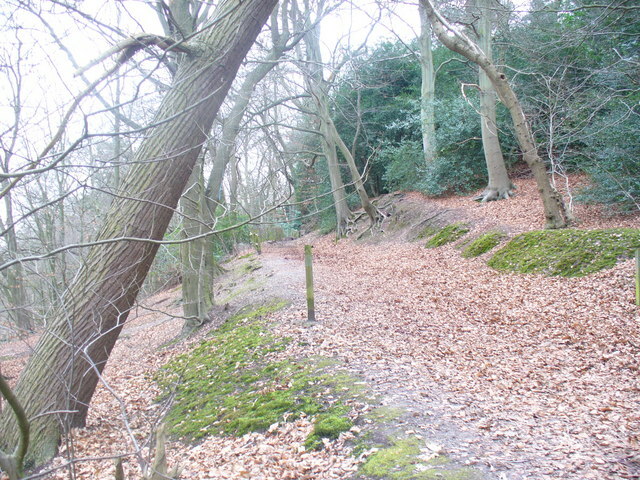 Once such cist has recently been excavated, at Whitehorse Hill, and dates to around 2000 BC. It’s on display at Plymouth Museum until 13th December and we plan to go back and see it ourselves. Burial in the peat means lots of organic material, that would otherwise have rotted, has been preserved, including a bracelet made of woven vegetable fibre set with tin studs. It was the focus of a BBC documentary called the Mystery of the Moor. 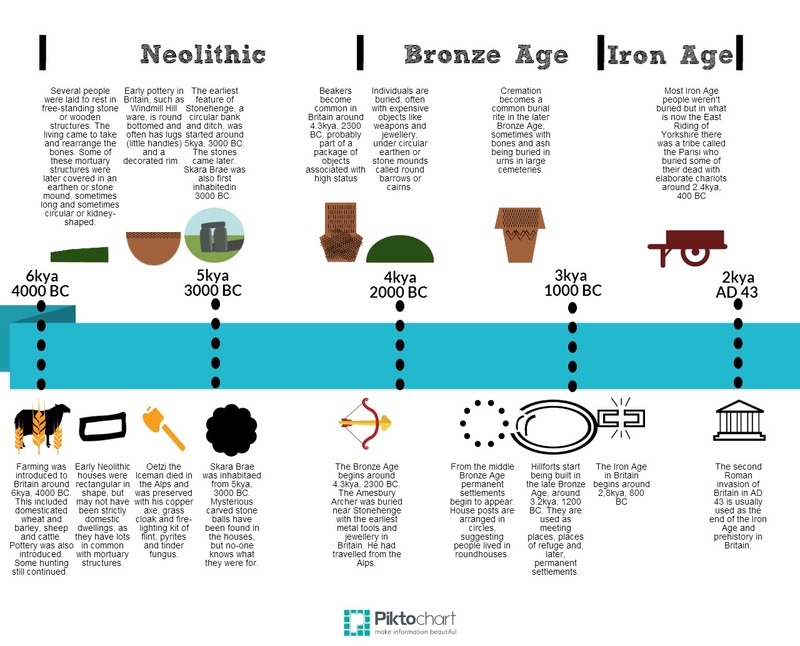 Tin was clearly being mined in the early Bronze Age (tin being one of the elements that can be mixed with copper to make bronze) and was probably exchanged with powerful tribes in the Stonehenge area that controlled the flow of raw materials to the continent. The people were also farmers, but their way of life did not become one of permanent settlements and fields until the middle Bronze Age, which is when the reaves (low stone walls) and hut circles of stone appear on the moor. In the later Bronze Age there was a climatic downturn which made the moor uninhabitable. The Dartmoor National Park Authority has useful posters to download, including this one on Prehistoric Dartmoor, and can be booked to take your group out safely onto the moor to see the prehistoric monuments. Alternatively, you can use OS maps of the moor to study the Stone Age to Bronze Age developments. We took a trip up to see Emmetts Post, which is a later stone marker set into a Bronze Age barrow, just before it is destroyed by porcelain clay mining after being excavated by Oxford Archaeology. It was a wet day! As we’ve explained many times before, use your local Historic Environment Record (HER)! Unfortunately, Devon has three! But if you go to the Heritage Gateway and search for Devon, you will automatically get results from all of them. The main Devon HER has started collecting and creating useful pages on Devon’s prehistoric past, including Bronze Age burial mounds on Busdon Moor, Milbur Down Iron Age hillfort near Newton Abbott, Bolt Tail Iron Age hillfort near Bigbury Bay, and Dolbury Iron Age hillfort at Killerton. Brixham Heritage Museum where you can find out about Brixam Bone Caverns and the Ice Age animals that lived in them. The Royal Albert Memorial Museum in Exeter also has an excellent collection of objects from the Stone Age onwards to see. Usually on display in Exeter is the Kingsteignton Idol, an Iron Age carved wooden figure. Similar figures have been found in Roos Carr in Yorkshire and from the River Thames at Dagenham (although the latter is much older, Neolithic in date). Perhaps they were used as religious statues, or maybe even children’s toys. Either way, they are fascinating. 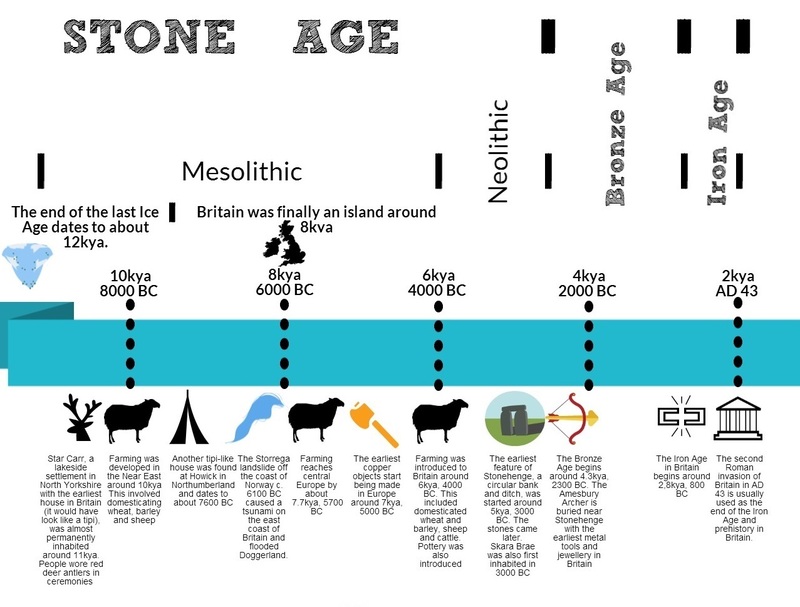 If there’s anything other resources you’d like to add about Devon’s prehistoric past that could be used in the classroom, please feel free to comment below!